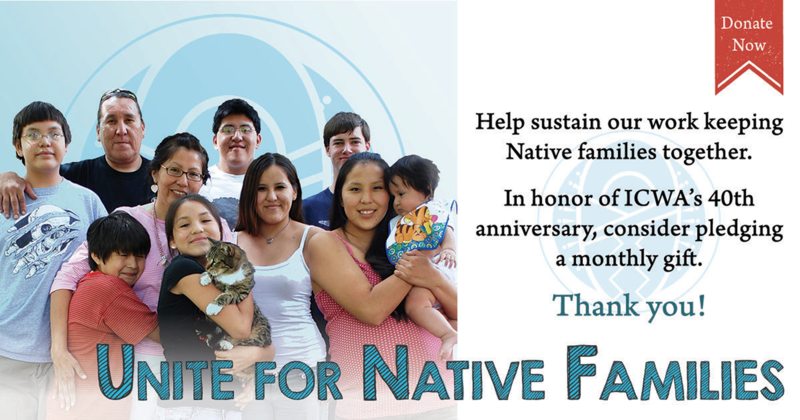 NICWA is dedicated to providing its members with access to information, people, and resources to facilitate their work in Native child welfare and build a national network of Indian child welfare advocates. Being a NICWA member has privileges we hope you will take advantage of. We provide many services and products to individuals, tribes, and organizations, which our members love! Are you a member? Please contact your member relations manager at membership@nicwa.org for more information, or to get involved in NICWA’s work! Each month, members receive an electronic newsletter which includes timely updates on ICW-related issues, grants, webinars, and links to other professional development opportunities and resources. Please contact us if you have something to share. Past issues are archived on the members-only website. Each month, NICWA holds a members-only webinar or conference call for our members on relevant topics related to ICW. Please contact us for information, to request a topic, or if you are interested in presenting to NICWA members. The membership directory is available on the members-only website, and is organized by individual and tribal organizational members. Please contact us to update your directory listing. 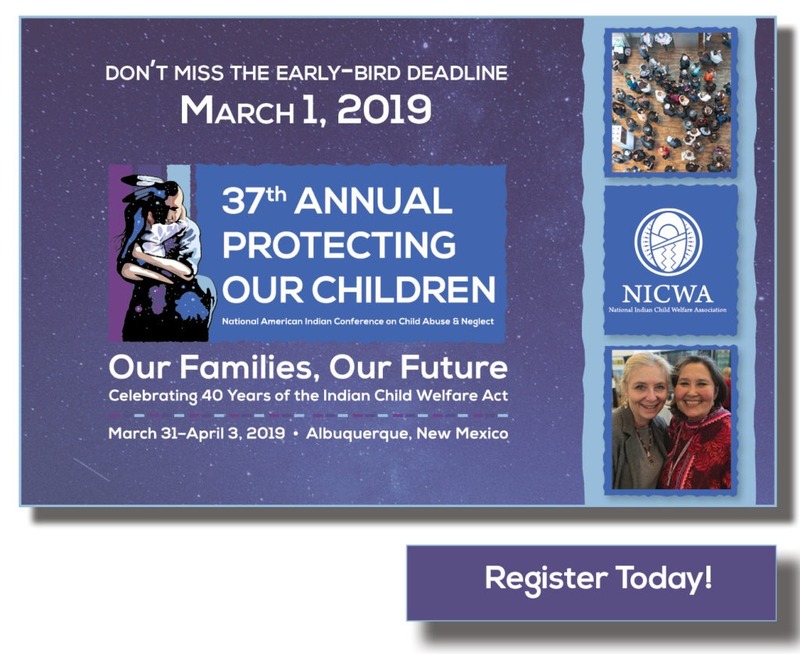 Individual members receive a $75 discount on regular and early-bird registration fees for our annual Protecting our Children National American Indian Conference on Child Abuse and Neglect. Cedar and Sage members receive multiple registration discounts. You can add a membership renewal at the same time that you register for our annual conference. 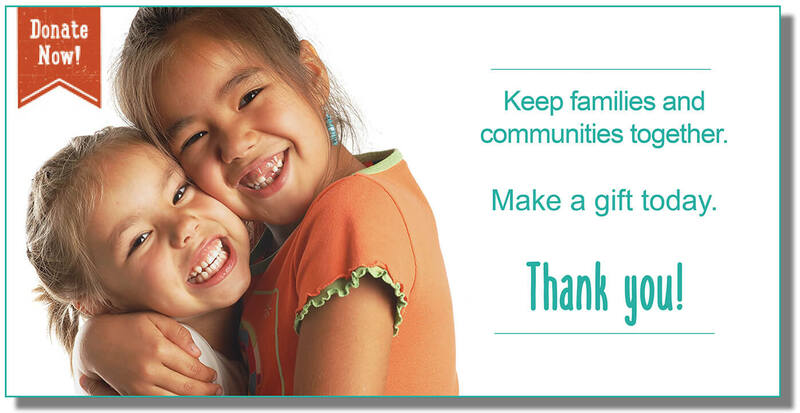 This publication is sent to NICWA donors and members on a quarterly basis. Please contact us if you have questions about this or any of our publications. Members who are interested in advancing their education or professional skills may apply for our annual scholarship, valued up to $500, and announced at our annual conference. Please nominate a fellow member (individual or program) for our annual member recognition award, announced at our annual conference. Members who help recruit new NICWA members receive rewards, as part of our Recruit-A-Member Program. To take advantage of member pricing for NICWA training institutes, the online ICWA course, or technical assistance for your tribe or organization, you will need to provide your member number. Please contact us about relevant discounts for various member levels. 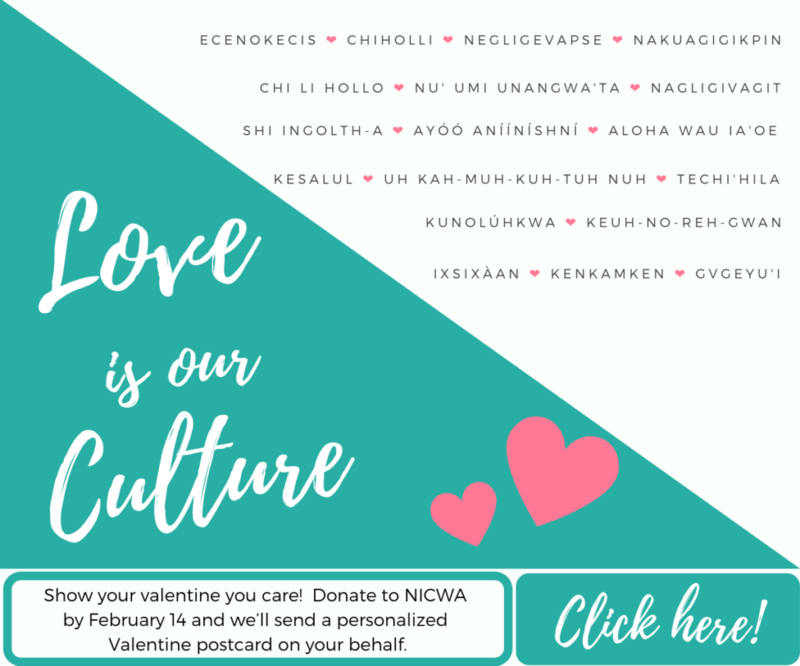 At NICWA’s online store you can purchase course curricula, t-shirts, water bottles, posters, booklets, and more. Coral-level individual ($200), and Cedar- ($400) and Sage-level tribal or organizational ($1,000) members receive discounts on our online store. Coral-level individual ($200) and Sage-level tribal or organizational ($1,000) members gain access to at least one VIP event per year.